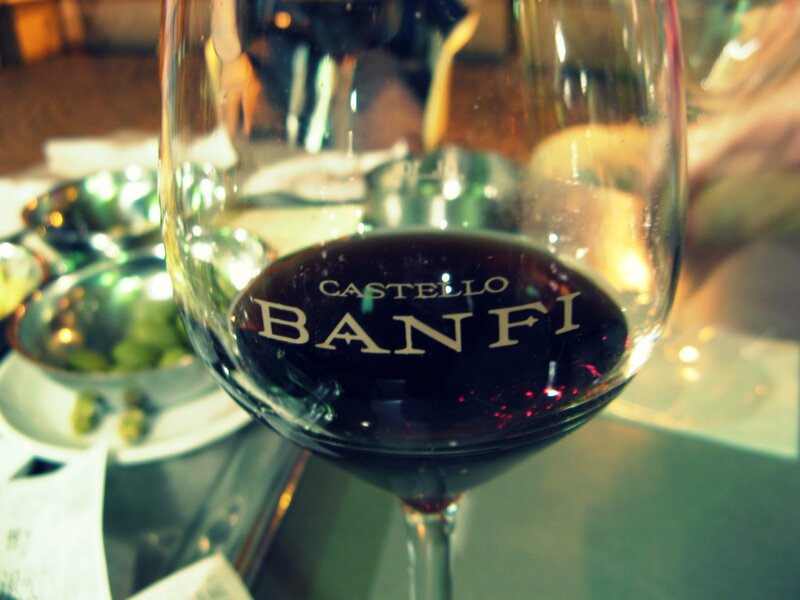 To celebrate Febvreuary Febvre who are at the forefront of the Irish wine trade for over 50 years with renowned winery Castello Banfi will be hosting a 5 course Italian dinner. They will be matching award winning Castello Banfi wines with artisan Italian produce in a specially created menu by Chef Warren Massey. Wines will include their stunning Brunello di Montalcino. Dante Cecchini from Castello Banfi in Tuscany will guide you through their Tuscan wines and the occasions to enjoy them. “Italy’s Best Wine Estate” eleven times since 1994.